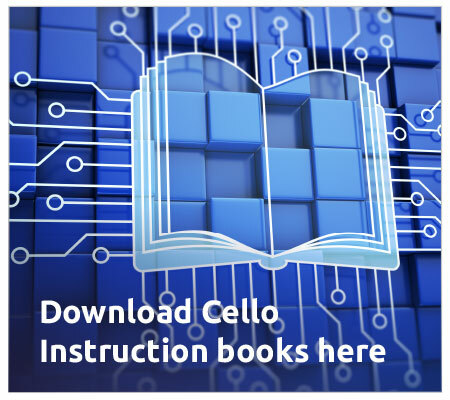 All Cello instruction books are available to download from this website. 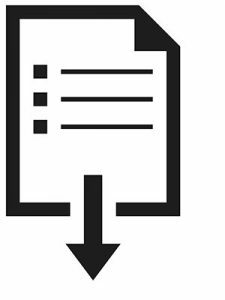 Simply select which brand you require below then download the instruction book that corresponds with your model number. If your instruction book is not available please email us or call 0333 4330312 and we will be happy to assist. 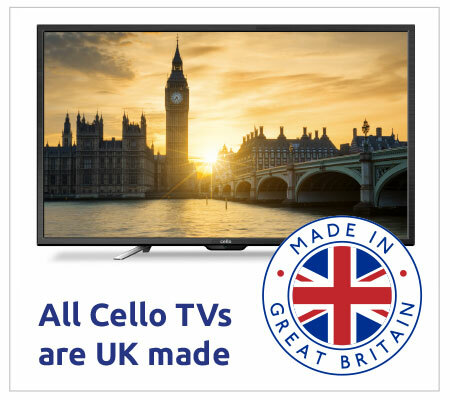 The Android Smart TV Manual for Cello can be downloaded here. Or please choose either the Cello brand below to find the exact instruction book you require for download.